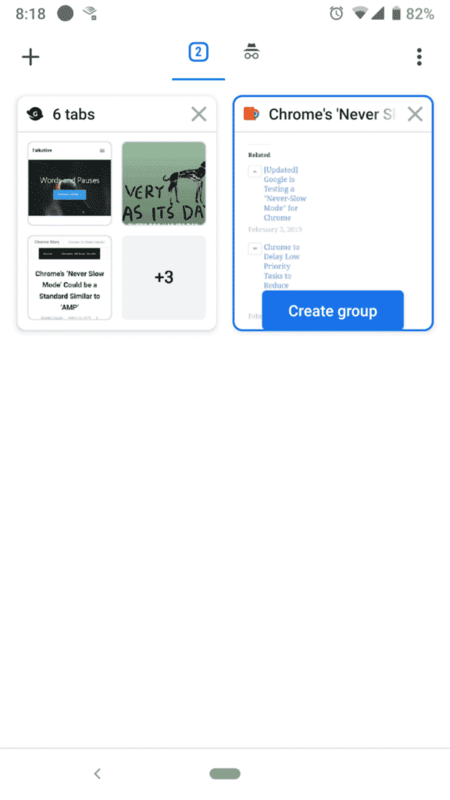 If you are a regular reader of Chrome Story, you have already seen a few posts explaining how Chrome’s tab groups feature work in Desktop and on mobile. 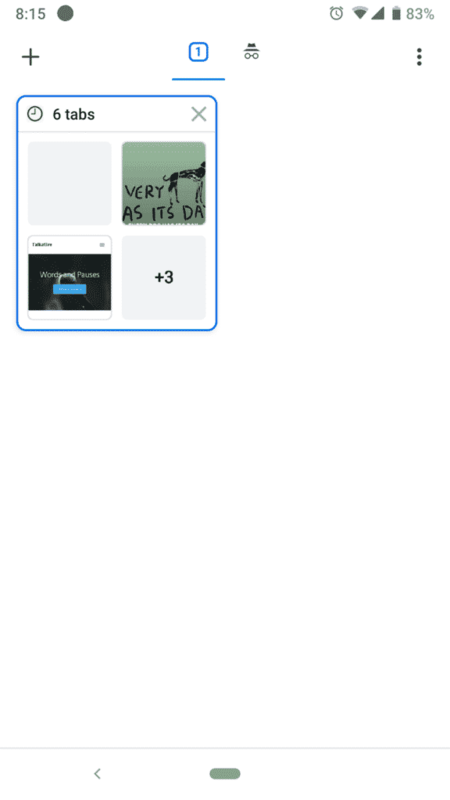 This is a quick post to let you know that there has been some progress on mobile. 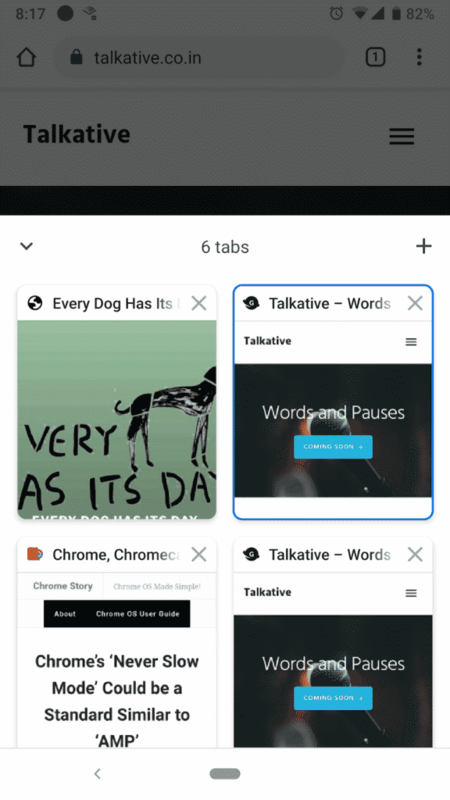 We are yet to see how the UI for tab groups will look like on desktop platforms. 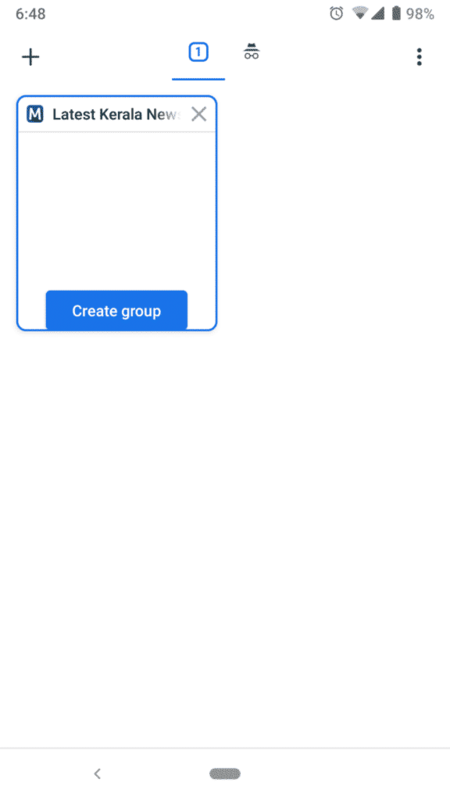 However, the latest version of Chrome Canary on Android has some new visual elements for groups. Like I said, this post was just to share some screenshots with you. Stay tuned for more!